Sri Lanka a country with its deep lying history and diverse culture, gives rise to experiences that can not be experienced anywhere else on the planet. Our team of enthusiastic travel experts has one primary objective: giving you the best possible experience. 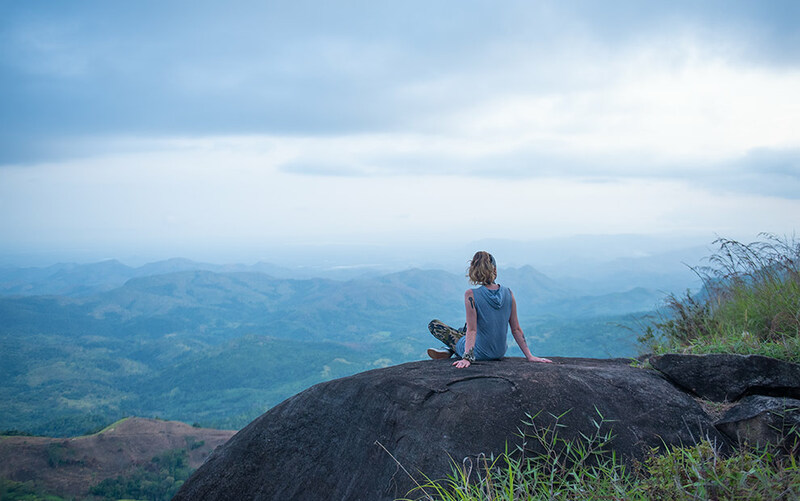 We constantly strive to reach into the deepest untouched parts of this exotic tropical island, in search of creative activities and best things to do in Sri Lanka just for you. Ranging from adventure in Kithulgala, experiencing local agriculture, living at home with a local villager to wildlife and nature. Tired of the same idealistic routine? Looking for a getaway to clear your headspace and enjoy a slice of natural beauty? Looking for a holiday with the combination of adventure and excitement? 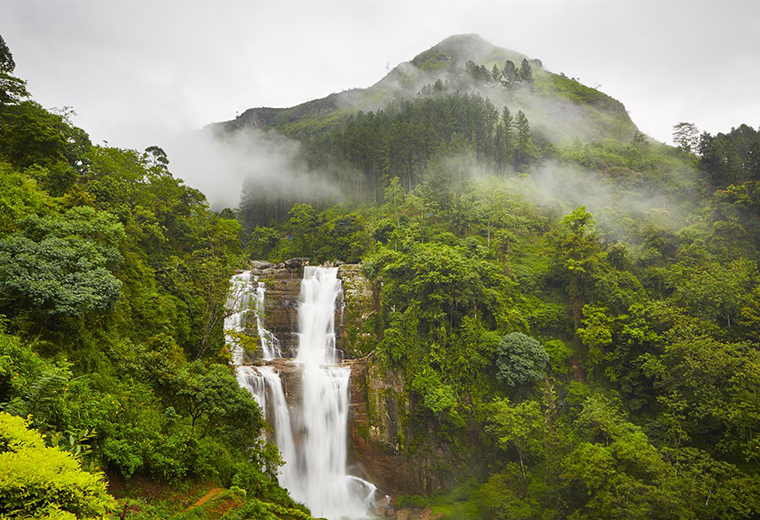 If you are eyeing Ceylon as your preferred choice of destination, look no further than Nature Odyssey. 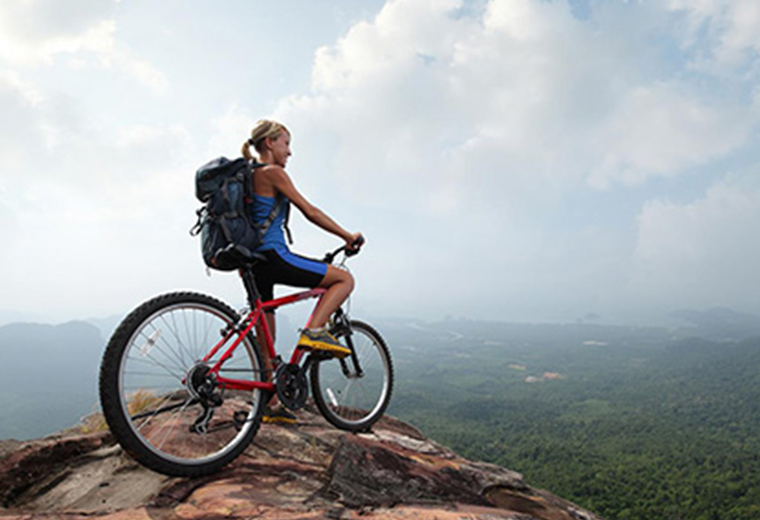 We are experts at handling adventure tours and we offer some of the best Sri Lankan adventure packages. 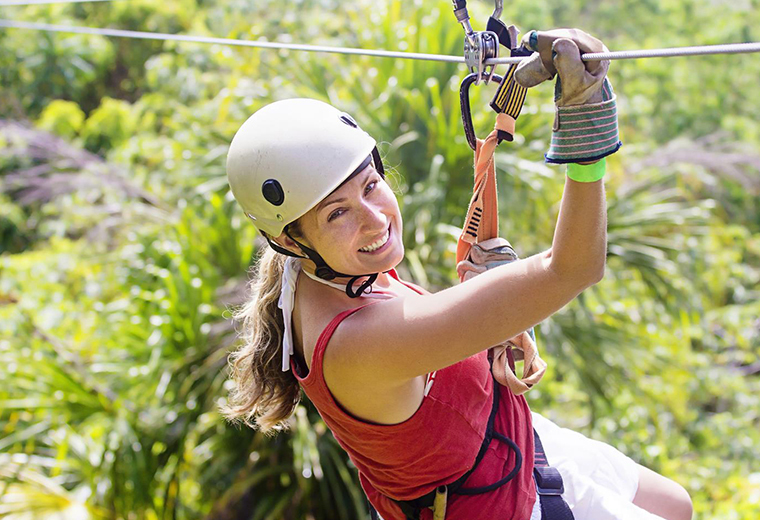 Let us create an authentic holiday experience for you decked with sporting activities like white water rafting, mountain biking, trekking, and so much more. Let us thrust you into a truly unforgettable world of raw fun that will make your colleagues and friends back at home seethe with envy. Sri Lanka’s legacy and fame for its glistening beaches and remarkable culture stretches back hundreds of years. But it will always enjoy the foremost admiration just for its wild life. 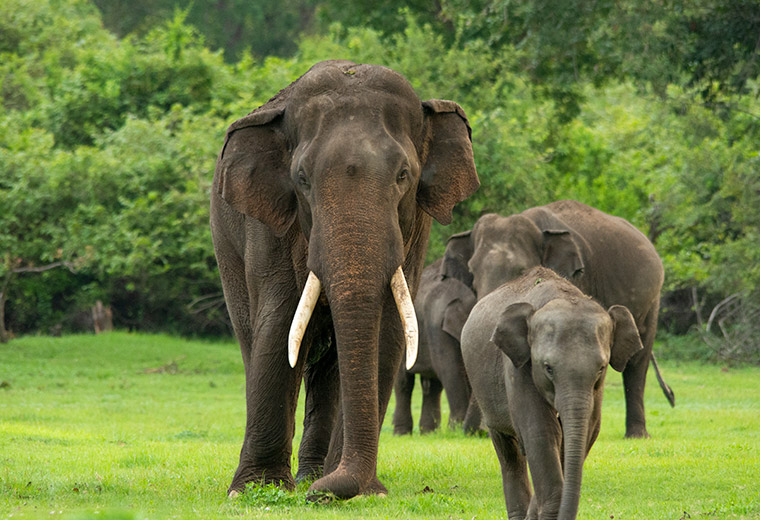 Accommodating hundreds of endemic species, Sri Lanka is one of the most prominently sought-after destinations of wildlife-lovers and adventure-folk. The team at Nature Odyssey is on hand to curate specialized wildlife related tours, that if your every liking. Come track leopards with us at Yala and Willpattu National parks, gaze in awe at the majestic Asian Elephant, explore the mysteries of the Sinharaja rain forest and walk among the many species of reptiles that inhabit the island.